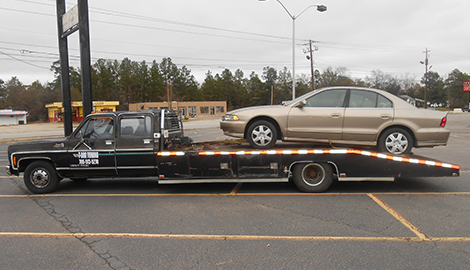 T Dog Towing in Augusta, GA offers the most reliable towing and auto recovery services 24 hours a day. My line is always open, so pick up the phone and call today. I am available 24/7, so do not think twice about giving me a ring. I will be there, and I guarantee that you will be back on the road in no time. and efficient towing and auto recovery services. 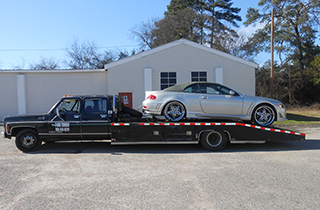 T Dog Towing provides on-time towing, roadside assistance, and jump start services in Augusta, GA.
Before going on a long drive, you are expected to check your vehicle to make sure that it is in good running condition. However, many people still forget to do so, and they often end up stalling on the side of the road in the middle of nowhere. The usual suspects include discharged battery, busted or flat tires, or even empty tanks. If you find yourself in a similar situation somewhere in Augusta, GA, T Dog Towing is the place to call. 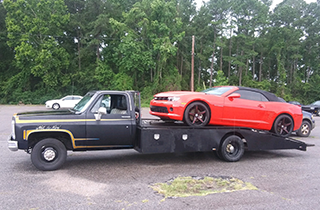 Since stalling is a common problem, I provide top-notch roadside assistance for motorists. I can help you change your tires, or provide gas delivery when your tank suddenly empties. Are you having a hard time starting your car? I will be there to give you a jump start and battery charge. With just a call, T Dog Towing will be ready to assist you in no time at all. If you cannot identify why your car suddenly broke down, do not try to fix it, especially when you do not have the tools or skills for the job. Call T Dog Towing, and I will tow your vehicle to safety. If you are stuck in mud or snow, my vehicles can be equipped with chain tires to pull you out. If you are locked of your vehicle, I can get you back in the driver’s seat quickly and easily. 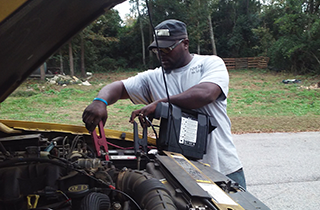 I have the right experience to get you back on the road, or get your vehicle to a safe place. I am committed to delivering fast, reliable, and efficient service all day and all night. When you are stuck in the middle of nowhere and you need help, trust no one else. T Dog Towing can help you out of any stalling situation. My home office is open from 9 AM to 5 PM, but the hotline is available 24/7. Do not hesitate to call me for immediate assistance. 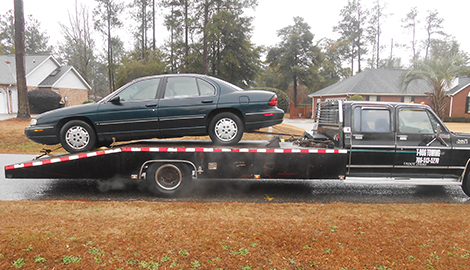 T Dog Towing provides a basic tow starting at $50 in Augusta, GA only. This is how you can qualify: all tires has to be pumped up, vehicle must be able to go in neutral, has to be located in Augusta, GA, must be within a 10 mile radius from our office location which is 3334 Wrightsboro RD Augusta, GA 30909, must have keys to vehicle, and payment must be paid when vehicle is being delivered on the same day as the service is being provided.